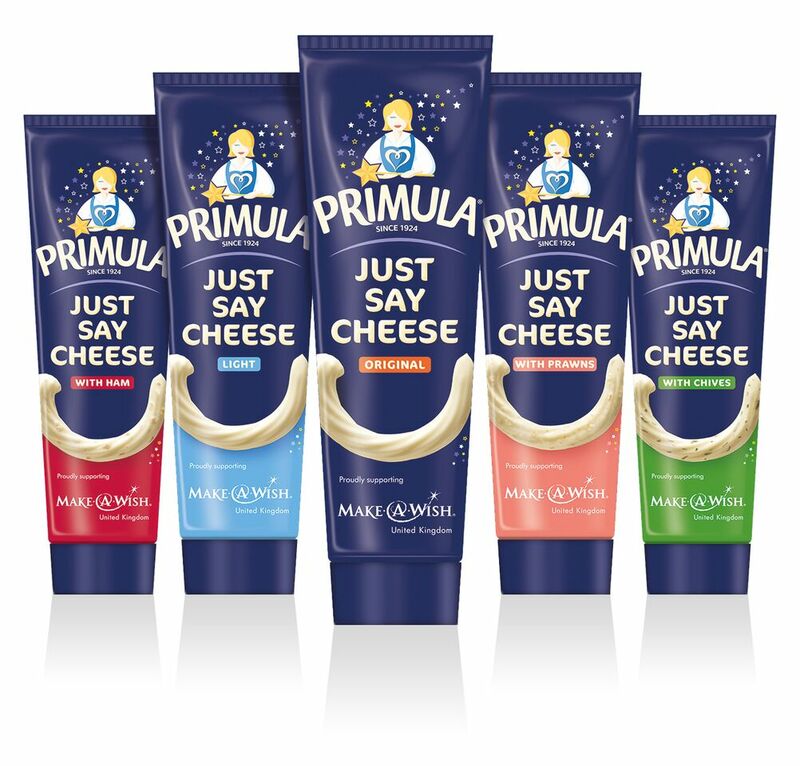 Last Friday (Oct 2nd) was World Smile Day and to mark this, Primula Cheese have launched the #Spreadasmile campaign which will raise funds for the amazing Make-A-Wish® UK Foundation. Lots of things make me smile but I have chosen to post a picture of me and the new friends I have met through being a Mum. 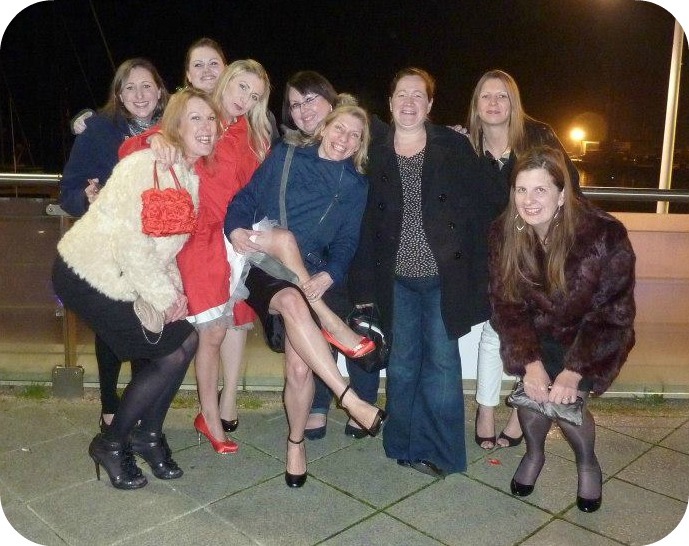 When I nervously walked into my local under 1's session way back in January 2013, I just hoped that somebody would speak to me - I never imagined that I'd make such an amazing new group of Mummy friends. These ladies can always be relyed upon for advice, cake and giggles and I can't imagine motherhood without them now! 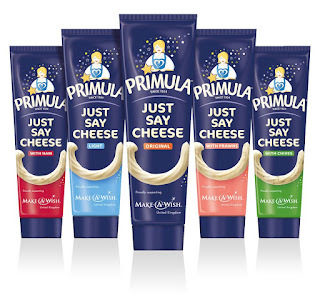 Join in by posting a picture of yourself with someone that makes you smile to #SpreadASmile and of course, pick up a limited Just Say Cheese edition Primula Cheese tube in stores now.